We knew it was coming. After getting the news that Nelson Mandela has made his transition, we all anticipated that Jasiri X would pen a song dedicated to one of the greatest leaders of our time. 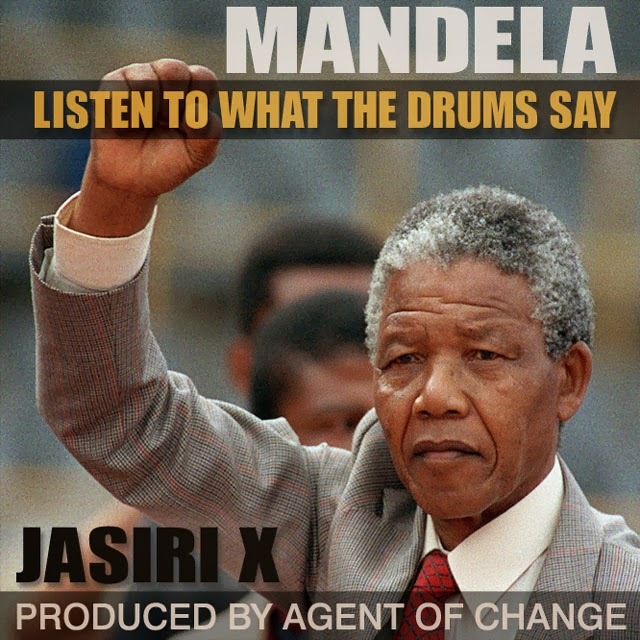 "Mandela [Listen to What the Drums Say]", was produced by Agent of Change and shot by Haute Muslim. Check out the full song below. Salute to Jasiri X for always making meaningful music! And Rest in Power to Nelson Mandela! !